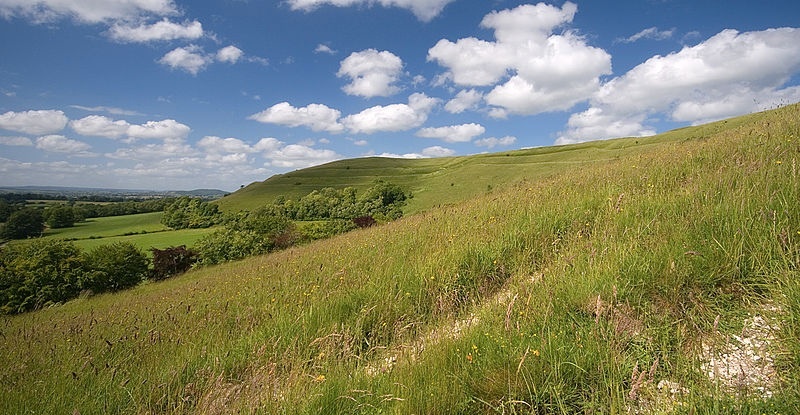 Steve Unwin, the UKIP Prospective Parliamentary Candidate for North Dorset has welcomed the news today (6 August 2014) that the National Trust has bought Hambledon Hill, the prehistoric hill fort in the Blackmore Vale. “This is great news for the National Trust and the local community in the Blackmore Vale as it joins up with Hod Hill, which the National Trust already owns. Hambledon Hill, with Hod Hill forms one of the most beautiful places in the world.” He said. The UK Independence Party continues its growth by officially launching a new group in Shaftesbury as its membership numbers across the country continue to flourish. Dorset North Branch and will meet on the first Wednesday of each month. “It has been a real eye opener as to how many people from the Shaftesbury area have come forward to help UKIP achieve change locally”. To contact the UKIP Shaftesbury & District Group please E-Mail shaftesbury@steve-unwin.co.uk.